Beautiful semi-evergreen fern of dark green color. Often used by florists. 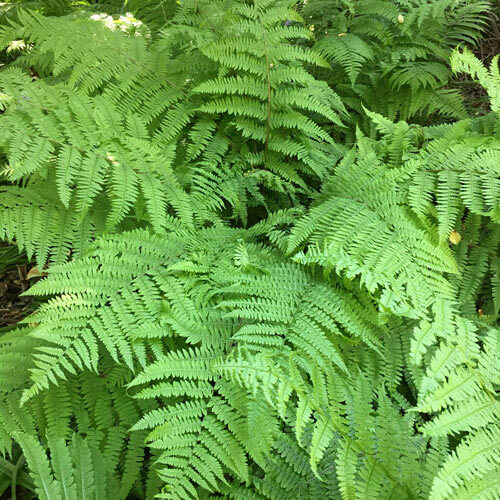 Thrives in moist, shady spots.